We will start our route early in the morning, heading to Chefchaouen. We will arrive at noon, with time to have lunch and enjoy a good walk through the alleys of the Medina of this beautiful town, also called "the blue pearl". We will spend the night in a riad. In the early morning, we will leave towards Meknes. On the way, we will visit the Roman ruins of Volubilis. 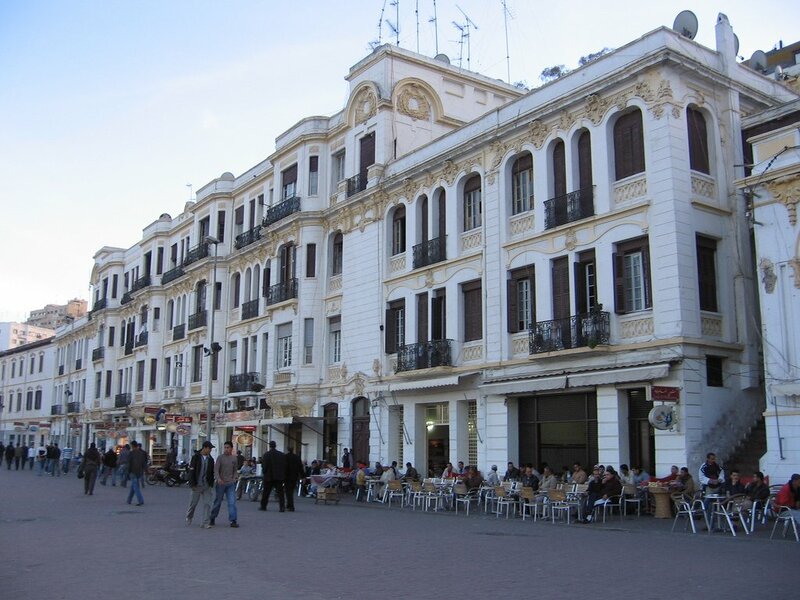 Once in Meknes, which is one of the four imperial cities of Morocco, you can visit some of the most emblematic places in the city, such as the Bab-el-Mansour gate, the el-Hedim square or the Mausoleum of Moulay Ismail. At night, accommodation in a riad. After breakfast we will return to the route, direction Fez. We will arrive at midmorning and the rest of the day we will use it to go around the city. Accompanied by a local guide, you will go to the old Medina, the Royal Palace, the Jewish Quarter, and we will take you to visit a traditional pottery workshop and to contemplate a panoramic view of the city. Accommodation in riad.